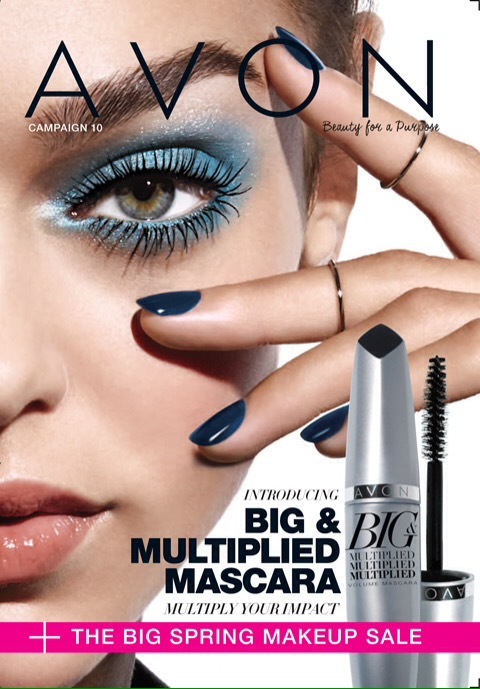 If you haven’t seen the Avon campaign 17 brochure, check out the current sales online. 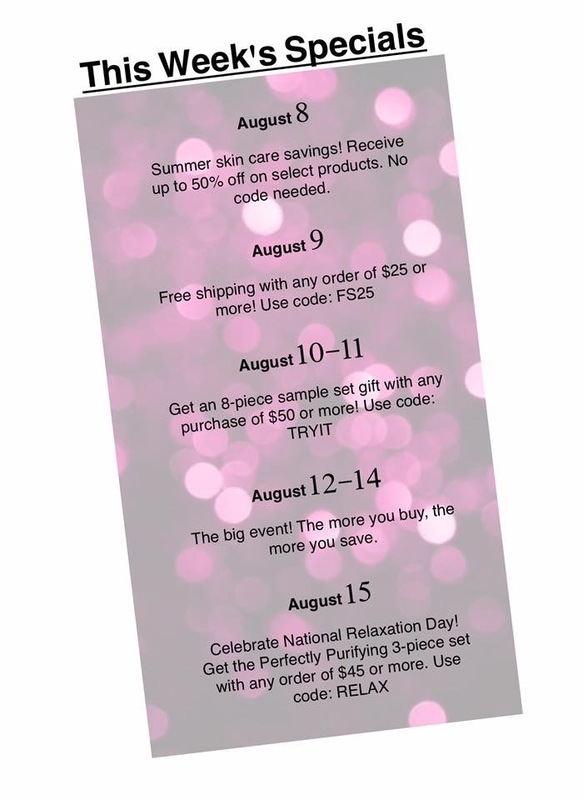 Order online from Campaign 17 thru August 3, 2017. 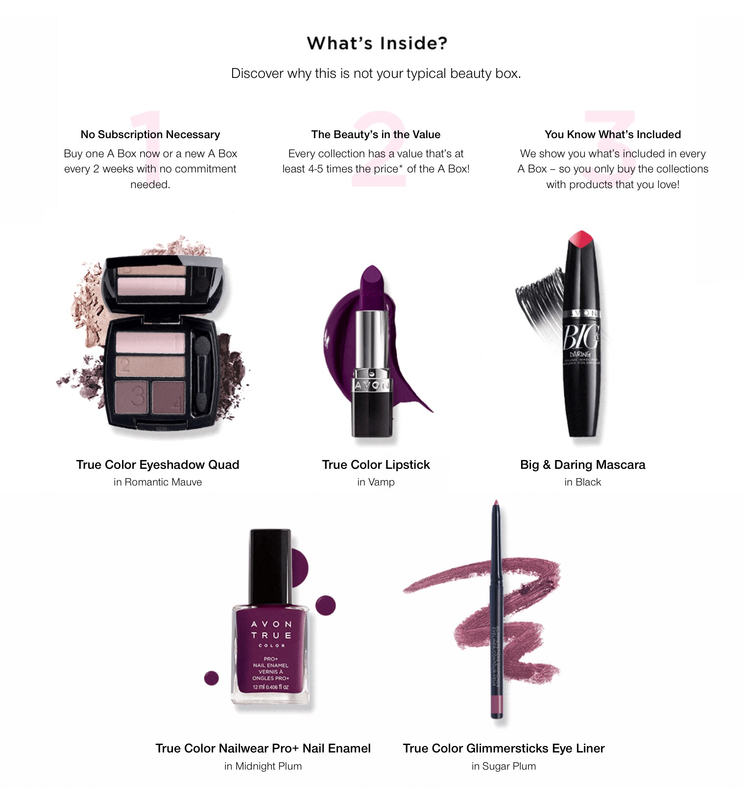 Click the links below to shop the Avon catalogs. Click here to see if on sale! Check out all the shades available. Shop online now!